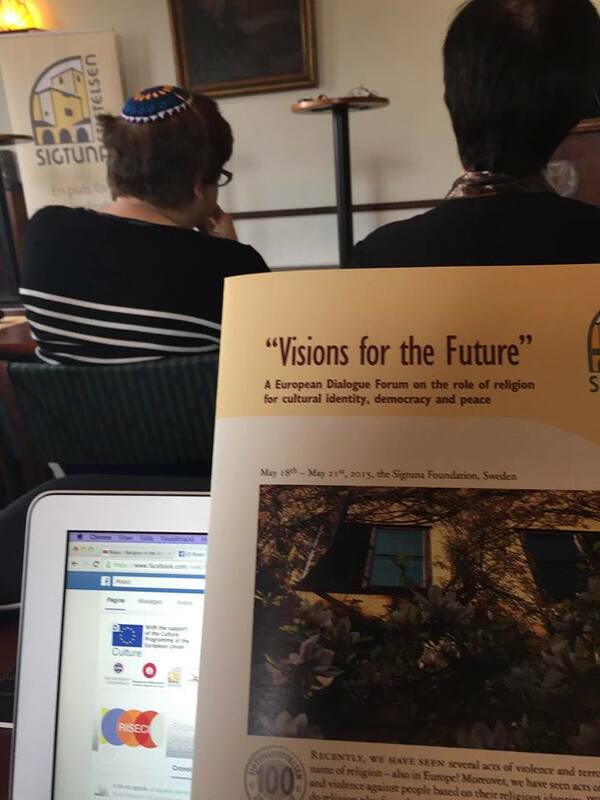 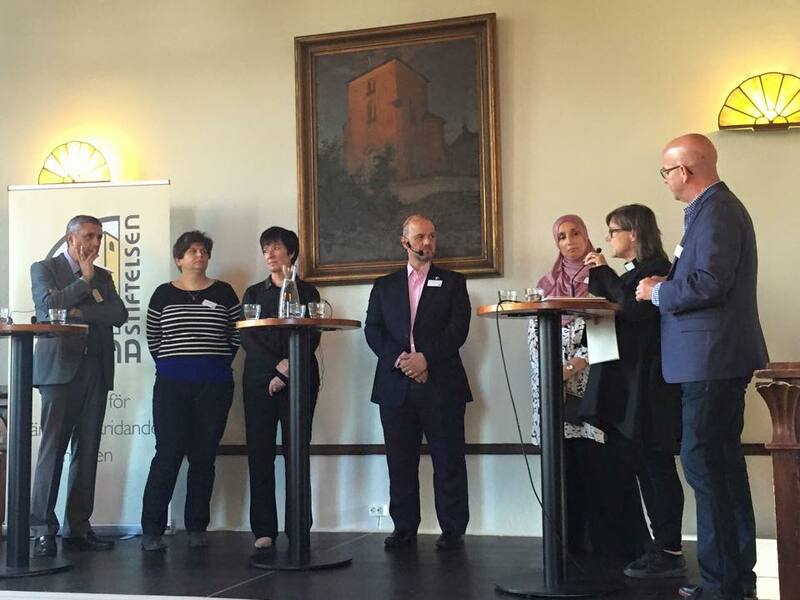 Cultural identity, democracy and peace was the main theme of the confence in Sigtuna , arranged by the Sigtuna Foundation in cooperation with Oikosnet Europe, Riseci, The Swedish Christian Council and the Swedish Muslim Council. 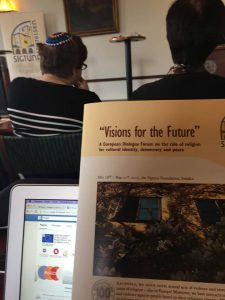 The program started out with a dialogue between Anas Altikriti, Founder and president of the Cordoba Foundation in the UK, Ute Steyer, Rabbi of the Jewish Community in Stockholm, Josep-Maria Carbonell, Dean at the Blanquerna School of Communications and International Relations at Ramon Llull University in Barcelona, Mia Lövheim, Professor in the Sociology of religion at Uppsala University and Mona Sahlin, National Coordinator against violent extremism and previous leader of the Swedish Social Democratic Party. 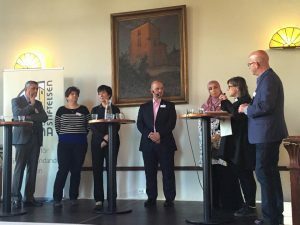 Coming from different religous backgrounds and different cultural contexts the speeches given really shed some light on the challenge of having an open dialogue – not only with the ones with whom you share your values.